One of the most interesting aspects of Judah’s ancient history is the events and people who were involved with the building of the second temple. Ezra and Nehemiah discuss these events in great detail. But few people realize that these ancient events are actually prophecies for our time. The prophets Haggai and Zechariah make that clear in their prophecies concerning the temple. 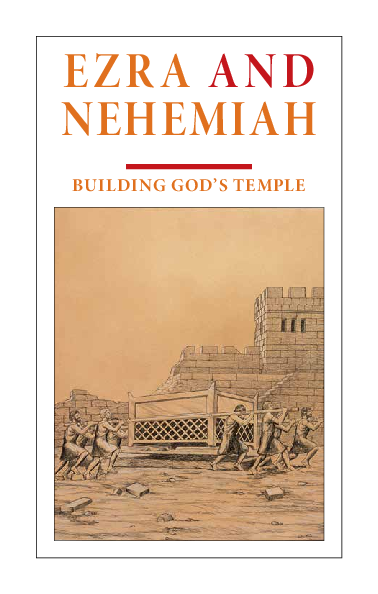 This booklet reveals the heavy prophetic flavor contained within the books of Ezra and Nehemiah.